The HCM City Communist Youth Union will organize a mass wedding for 100 worker couples at Melisa Weeding Center in Tan Phu District on October 15. 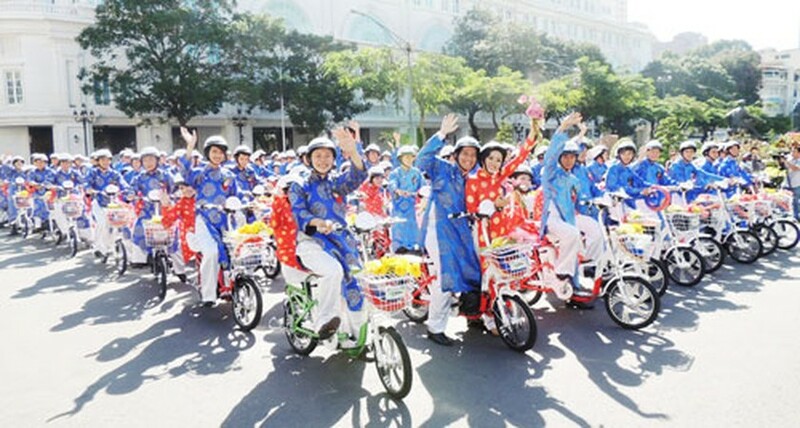 The low-income couples including workers, teachers and laborers in industrial parks, export processing zones, schools and various organizations in the city are able to take part in this event.This year, disadvantaged couples from neighboring provinces will also be part of the wedding ceremony. The organizers will give priority to those who are affected by diseases and have recently lost their job. 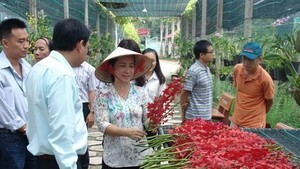 Couples only have to pay VND1 million (US$47) for registration of the ceremony at Linh Trung Export Processing Zone 1, Street No.13, in Thu Duc District’s Linh Trung Ward; or 822 Hau Giang Street in District 6. They can also contact via email: tthttncn@gmail.com, website: thanhniencongnhan.vn and facebook.com/tthttncn for further information.